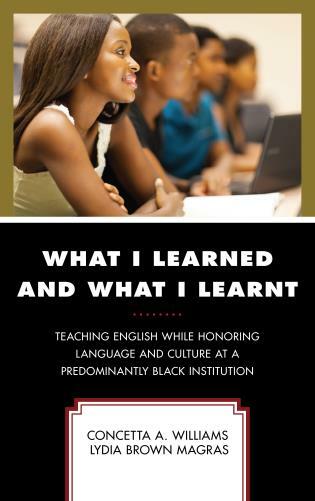 Mary Amanda Stewart is assistant professor in the Department of Reading at Texas Woman’s University. 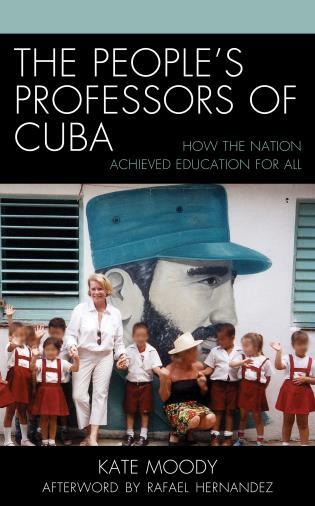 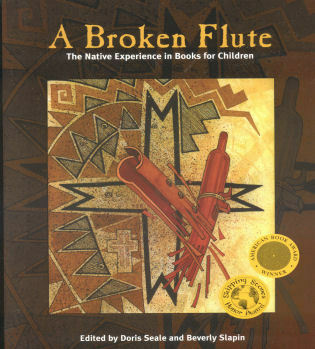 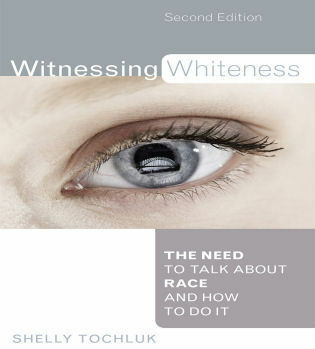 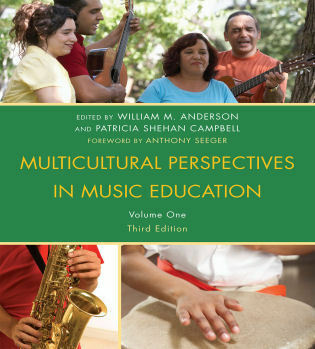 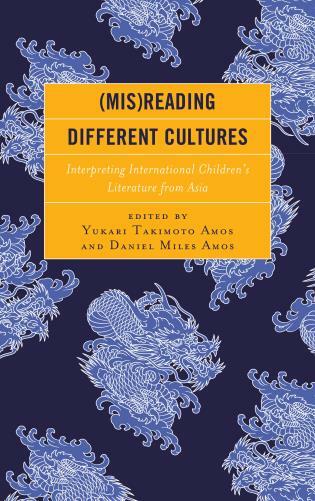 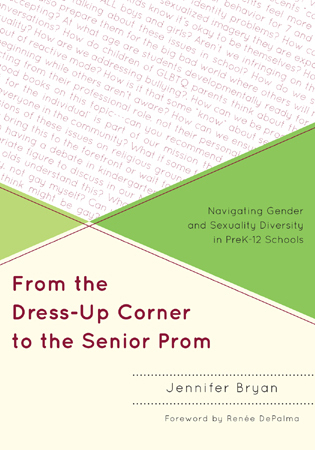 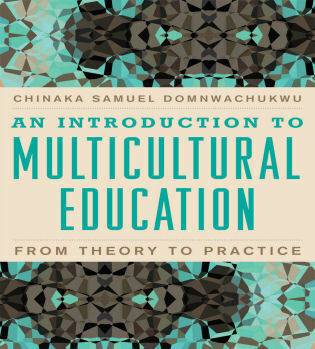 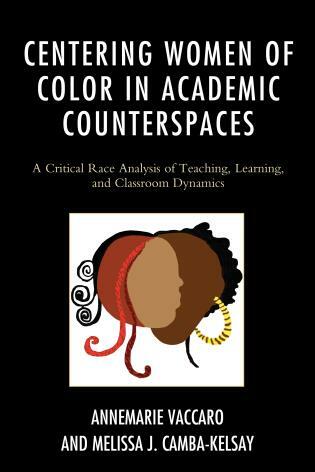 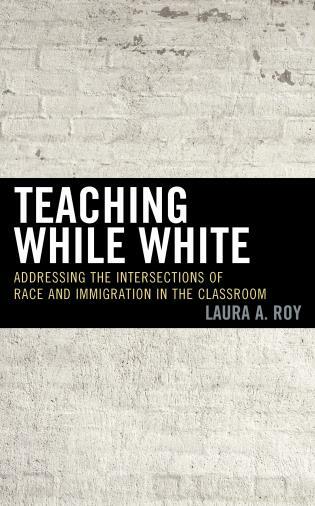 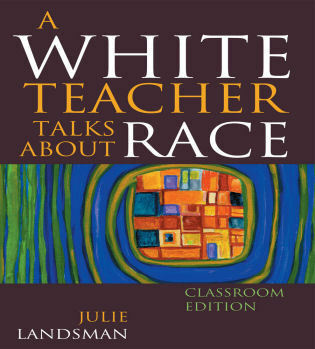 This book would be a useful read for middle and high school teachers. 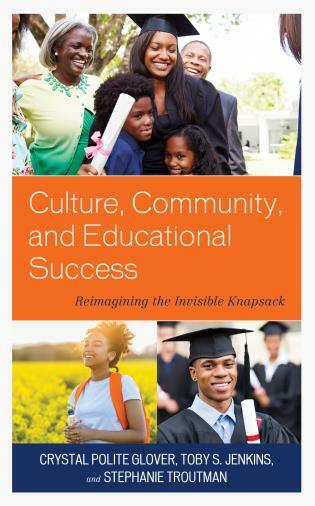 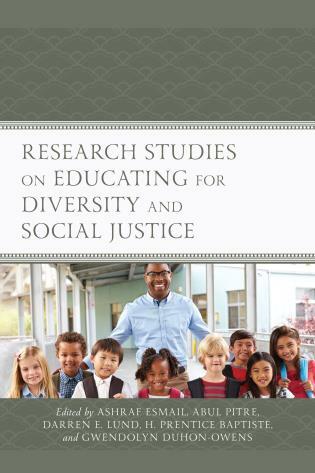 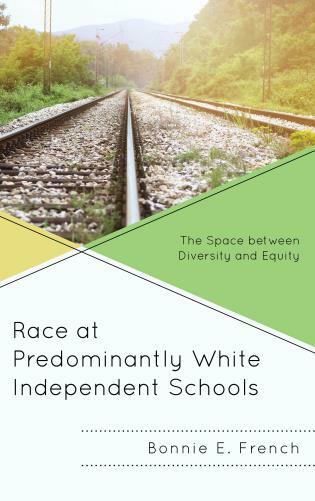 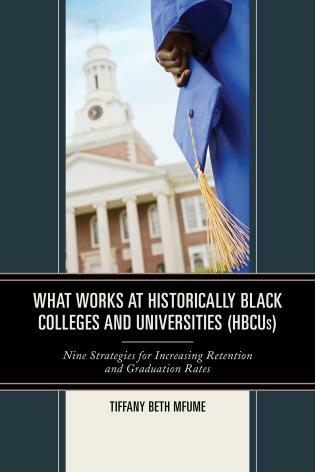 It reminds educators to examine the structural factors that their diverse student population may face and how these structural factors may also be a source of capital if approached from a different perspective that sees it as an asset. 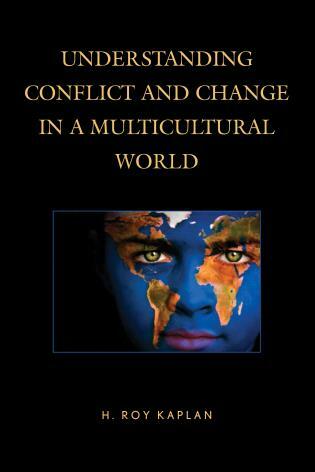 Stewart's illuminating book shines a light on the diverse experiences of immigrant youth in the US. 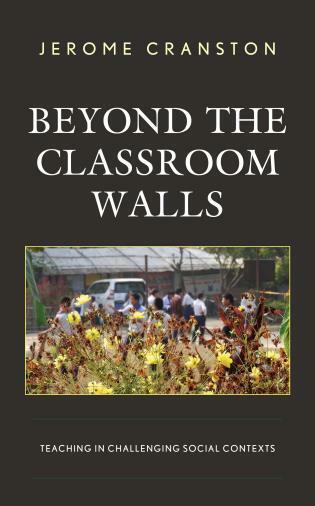 While schools often focus on labels and test scores, Stewart looks through a more holistic lens that uncovers not only the challenges these students face, but also the talents and resources they bring to our nation. 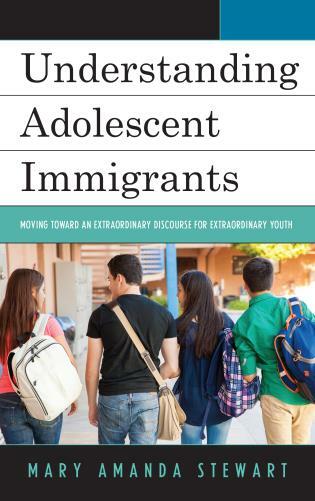 Rich and engaging, Mary Amanda Stewart’s work provides a timely contribution to our understanding of the rich potential of immigrant youth as well as the challenges they face in their journeys toward full citizenship. 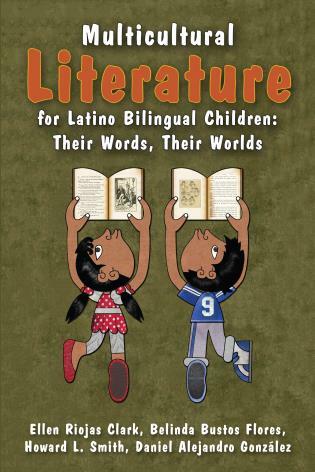 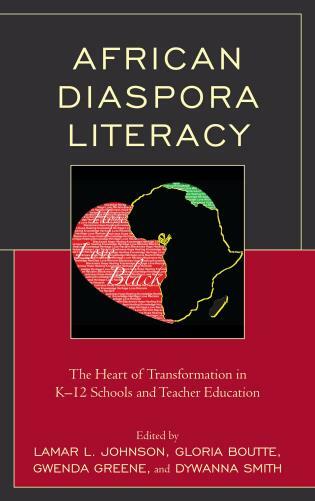 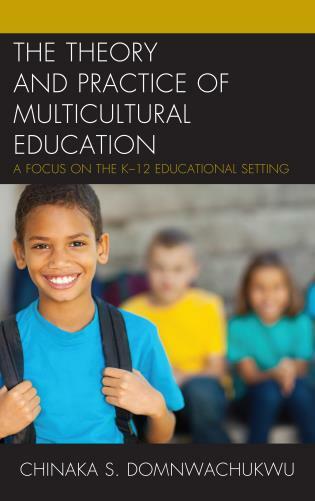 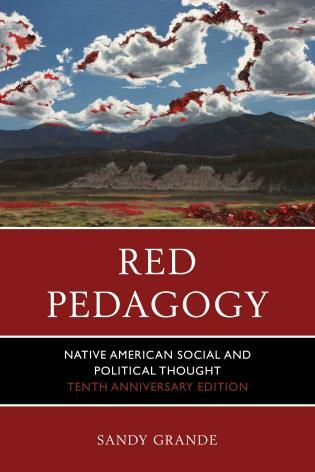 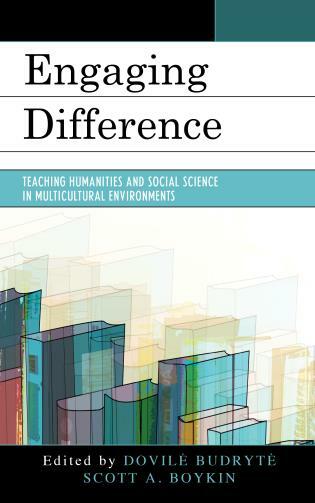 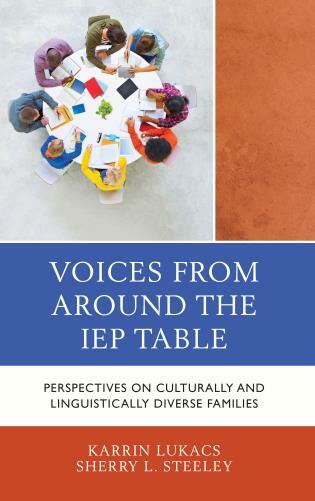 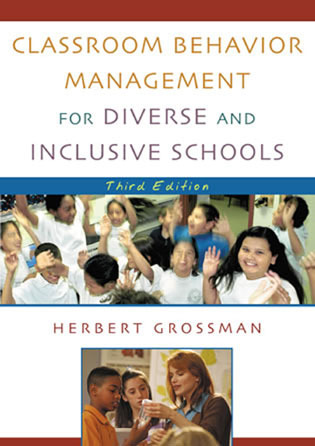 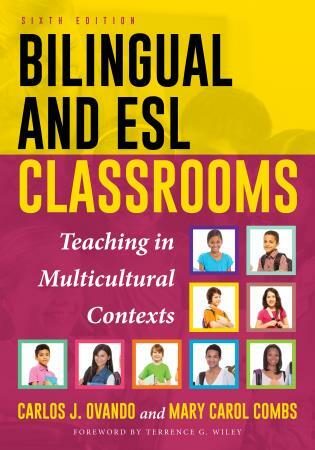 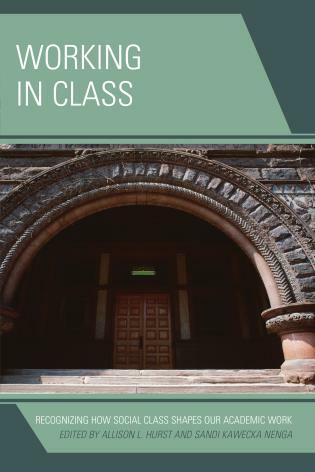 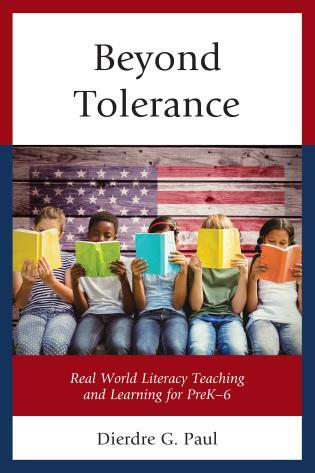 Stewart helps educators initiate a rich new discourse for and with immigrant students in our classrooms, a must-read for both new and practicing teachers. 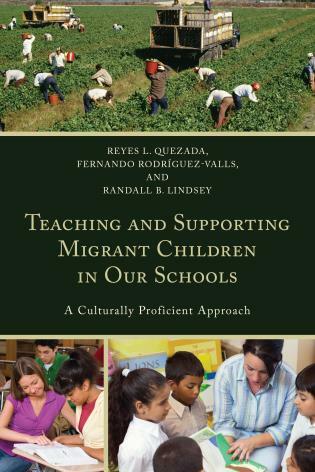 Children of immigrant parents represent one of the greatest resources in our society, and Stewart’s heartfelt inquiry and analysis guides us in the realization of their potential. 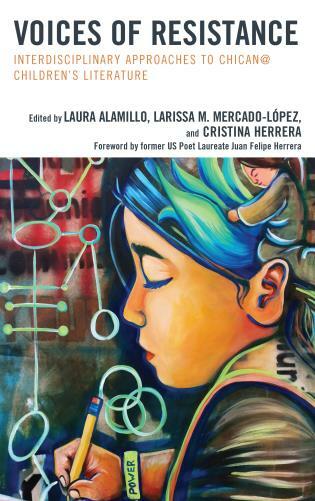 Understanding Adolescent Immigrants: Moving toward an Extraordinary Discourse for Extraordinary Youth highlights the voices of these young people by sharing the stories of seven newcomer youths aged 13 to 20 years in U.S. high schools. 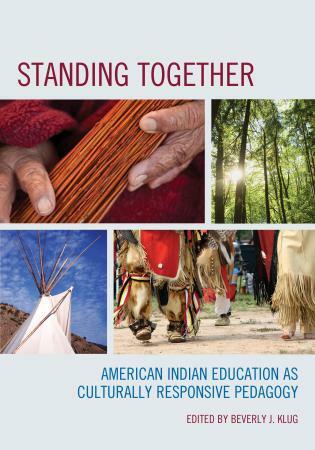 By learning their histories, present situations, and dreams for the future, we can understand both these students’ unique contribution to their new country and their schools’ roles in helping them achieve success.